Grizzly Industrial introduces the Model G0675 10-in. jointer/planer. The machine features a 2.7-hp, 110V, single-phase motor. 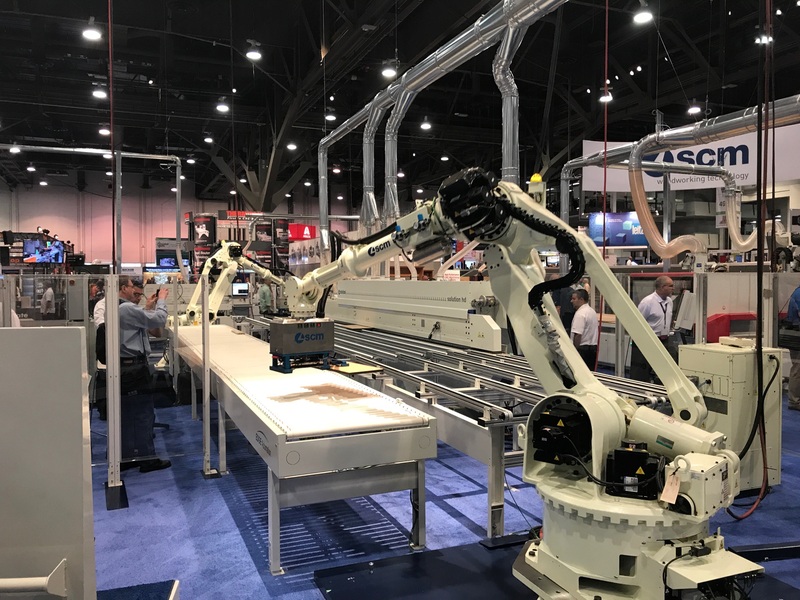 It converts from a jointer to a planer in less than a minute, the company says. 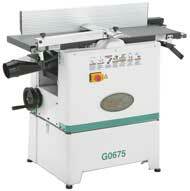 The G0675 planes workpieces up to 10 in. wide by 8-1/4 in. 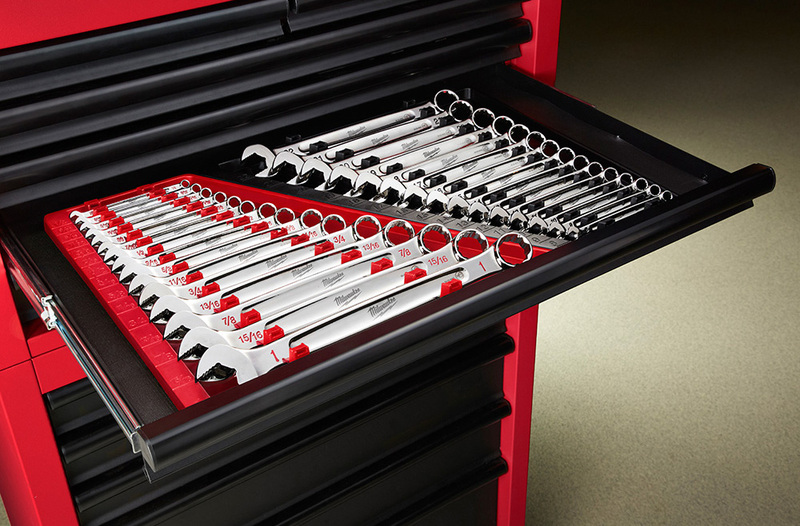 thick, and joints workpieces as wide as 10 in.